In Chapter 18 of FRAMED by Michael Richardson, the story continues unfolding. Read this original true story thriller from North Omaha today! This is a history of a Fort Omaha house that’s been moved to Florence Blvd. This is chapter 17 of FRAMED by Michael Richardson. It introduces the Congressional action against the Omaha Two, and more. Some of the grandest architecture in North Omaha today is accounted for in this short article. This is FRAMED Chapter 16 by Michael Richardson. In this installment, arrests are made and fingers are pointed – again. This is Chapter 15 of FRAMED by Michael Richardson, covering the day Ed Poindexter was arrested. This is a history of how people get food in a North Omaha, Nebraska. Presented in Chapter 14 of FRAMED by Michael Richardson is a smoking gun! This is a history of a controversial, then popular, then forgotten idea in Omaha called the Market House. In Michael Richardson’s book FRAMED, Chapter 13 exposes detail galore. This chapter shows how! This is Chapter 12 of FRAMED by Michael Richardson. In it, the author explores the role of Duane Peak and the FBI in the resulting coverup. The history of the village of Irvington, near North Omaha, Nebraska, starts in 1857 and extends to today. FRAMED, Chapter 11 was written by Michael Richardson. “Angry Policemen Seek Deadly House Bomber,” screamed the Omaha World-Herald. 25 people in North Omaha were arrested. Here’s the actual list of suspects compiled by the Omaha Police Department. Discover what happened on the day patrolman Larry Minard, Sr. was killed. This is a history of the demolition of the Trans-Mississippi Exposition of 1898 and the Greater America Exposition of 1899. This is FRAMED Chapter 8 by Michael Richardson, exposing the history of the FBI framing of the Omaha Two. This is Chapter 7 of FRAMED by Michael Richardson, detailing the blatant framing of Mondo we Langa and Ed Pointdexter in the years before 1971. 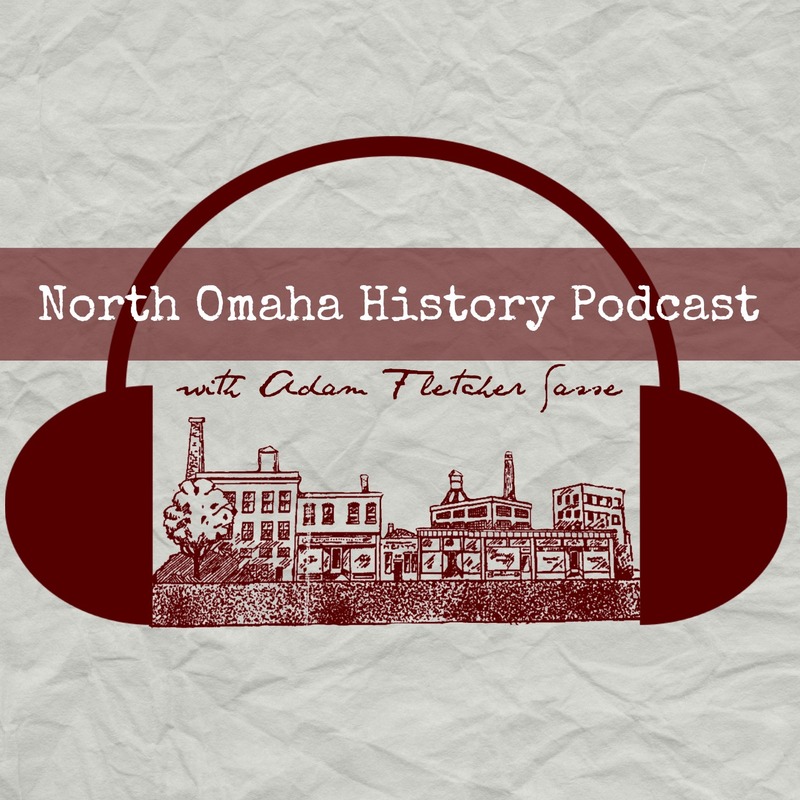 This is a history of the Wyman Heights neighborhood in North Omaha by guest author Patrick Wyman. The Bemis Park Landmark Heritage District is a jewel in the crown of North Omaha history. This is a summary of its history. This is Chapter 5 of FRAMED by Michael Richardson. The fourth chapter of FRAMED by Michael Richardson continues detailing the FBI cover-up of Black Panthers in Omaha. This is a history of a former commercial building and social service office in North Omaha. This is a history of the house at 6711 North 31st Avenue in North Omaha, Nebraska. Chapter 3 of FRAMED by Michael Richardson introduces Mondo we Langa, formerly David Rice. This is a history of 4517 Browne Street in North Omaha. 3155 Meredith Avenue in North Omaha, Nebraska was built in 1910. This is a history of the house. This is Framed, Chapter 2 by Michael Richardson. This is Framed, Chapter 1 by Michael Richardson. The Stage II Lounge offers a lively grown-up place to relax and socialize. Here’s a short history of this North Omaha institution. The Omaha history mystery of the lost monument is unravelled by guest author Michele Wyman. The biggest subdivision in Omaha’s history in 1926, Florence Field was an Army balloon field, then home to 1,100 lots. Here’s the story! Omaha North High School is the most spectacular high school in Nebraska, and among the very best in the United States.